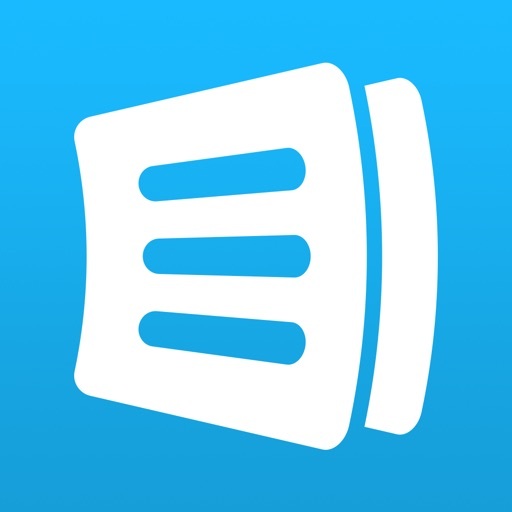 AnyList by Purple Cover, Inc.
AnyList lets you quickly add items by voice, create multiple lists, reorder items, use custom categories, and share with others. 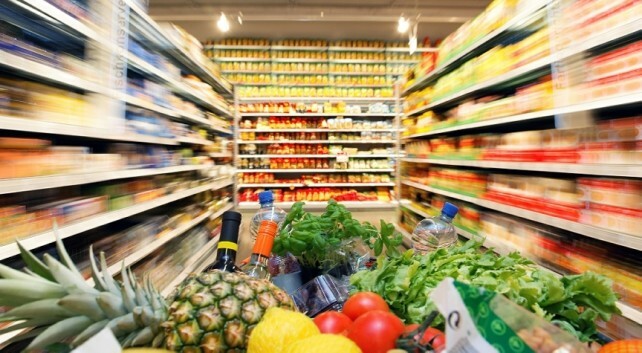 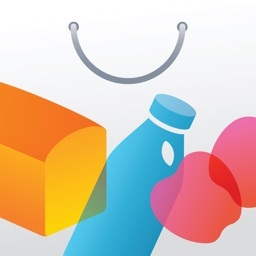 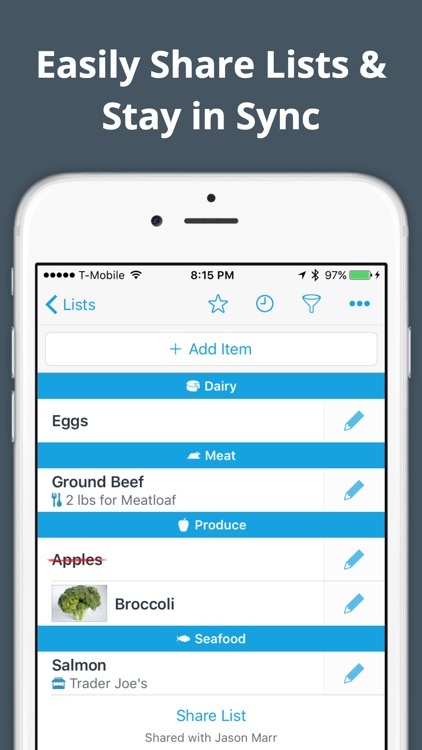 With reminders, syncing, and import capability, AnyList is a handy tool for your grocery shopping. 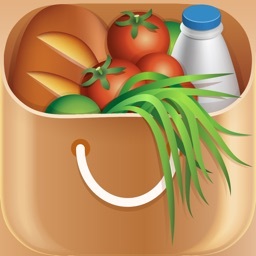 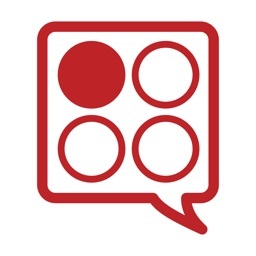 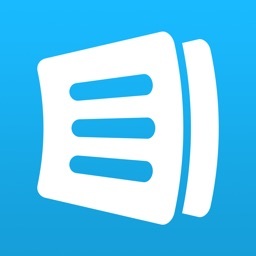 AnyList Grocery List is a shopping list app that has a good recipe function too. 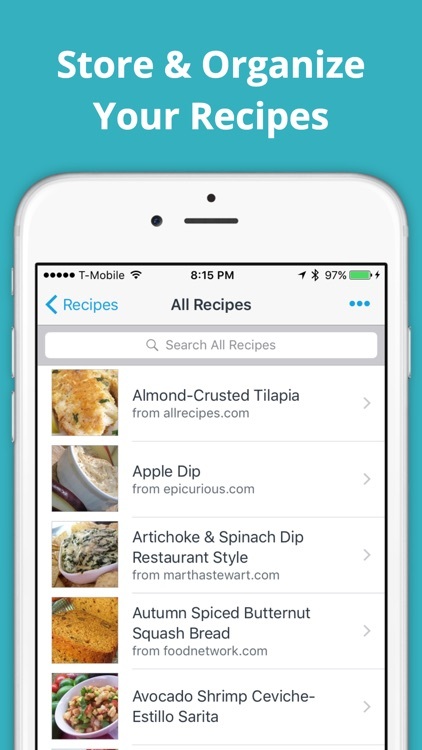 Simply find a recipe from any site and you can dump the ingredients into your list. 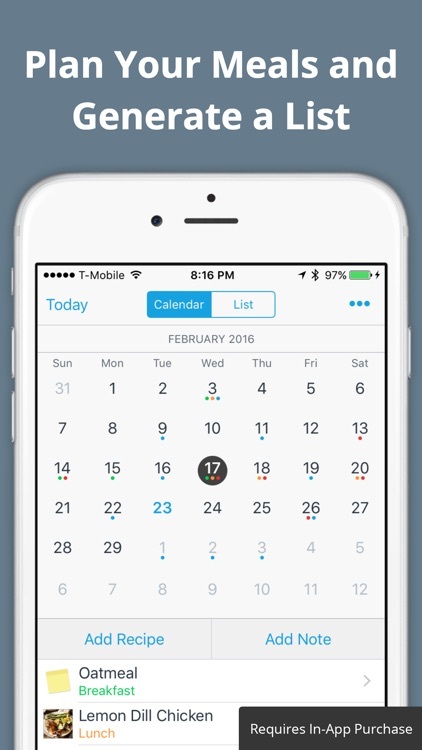 The app can be associated with a list in Reminders. 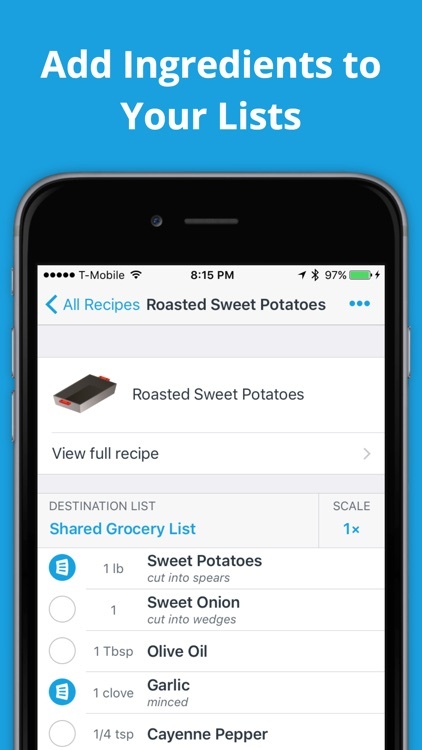 So, you could simply tell Siri, "Add circus peanuts to the shopping list." 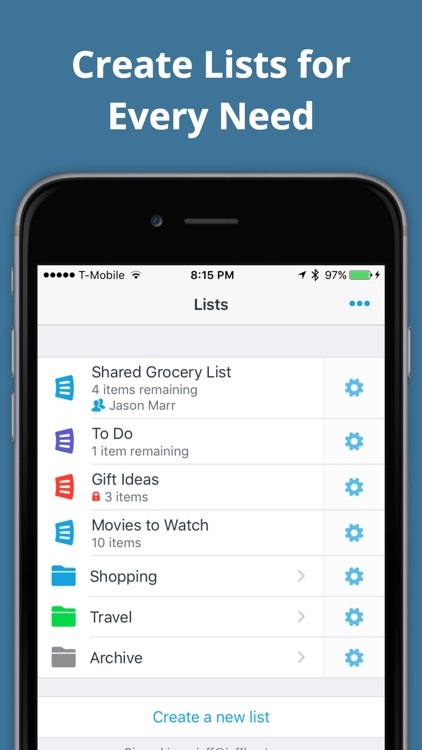 The next time you open AnyList, those Siri-added items will be added to your list. 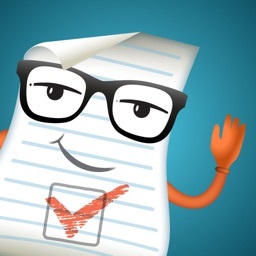 AnyList has a simple interface that is easy to use and very functional. 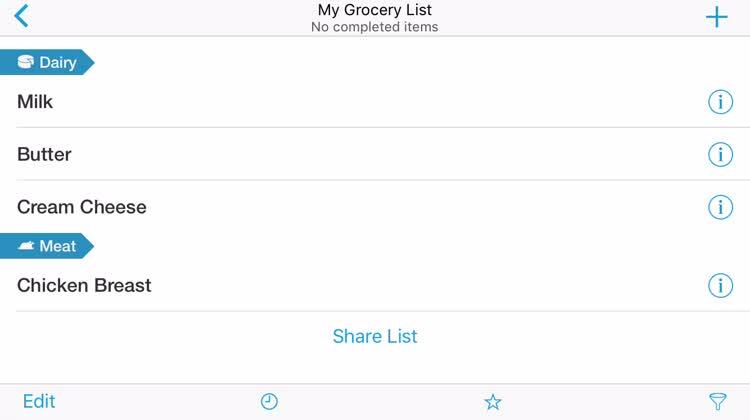 Even with a free account, there are tons of useful features and your data goes with you as long as you make a free account. 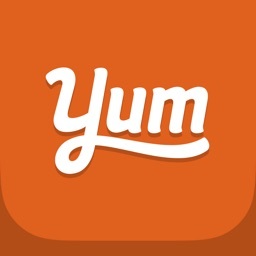 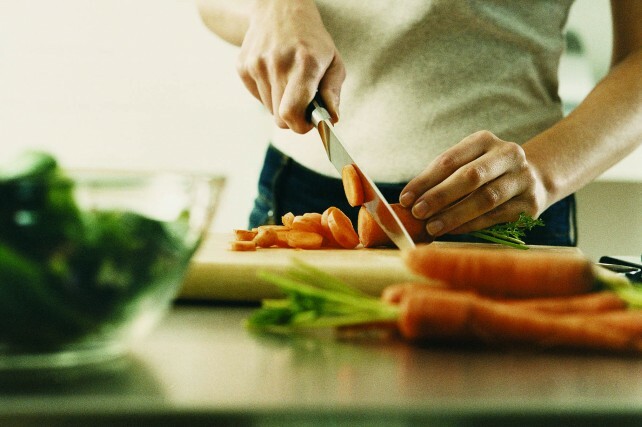 To make the most of your kitchen time, here are five apps that no home chef should be without.